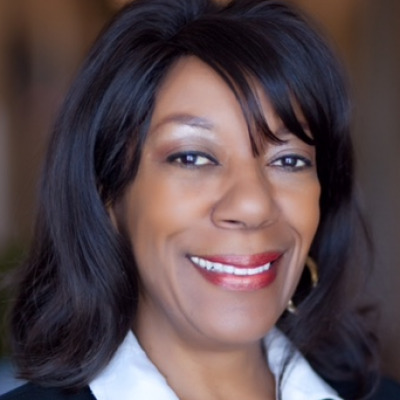 Jacquetta (Brown) Smith is a true professional dedicated to providing stellar client service to the community. She believes that real estate ownership is an inherited right and should be pursued by all. With Jacquetta as your Realtor, you will benefit from her keen organizational skills and eye for excellence. Using a strategic approach, she is sure to bring the utmost satisfaction. Loyalty, dedication, and character are words to best describe Jacquetta. She is focused on her craft and has worked behind the scene in the Dominion Properties business for over 25 years. Skillfully learning and developing a power team, she is now aggressively fulfilling her mission to help families accomplish their dream of homeownership. Prior to being a Realtor, Jacquetta was a successful Executive Director. Equipped with years of people experience and education, Jacquetta holds a Masters Degree in Organizational Management and Behavior and a Bachelors degree in Public Administration. She is also a Senior Fellow of The American Leadership Forum. An author of two books; Loyalty, The Pathway to Promotion and My Manners Matter, Jacquetta is also the wife of Broker Vernon N. Smith.